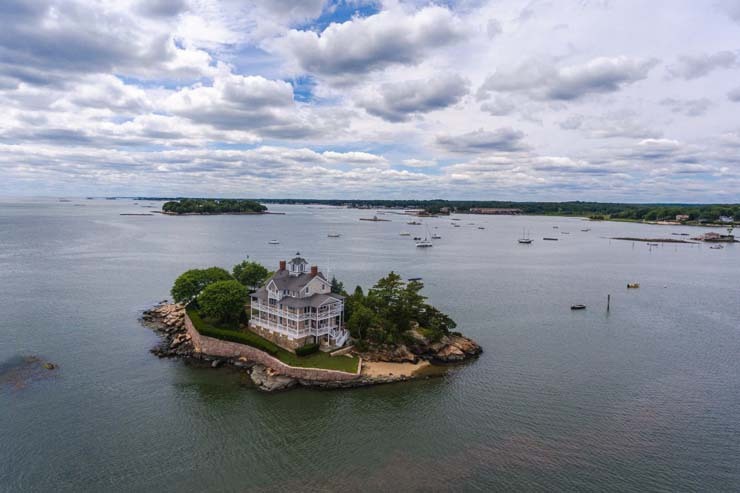 DREAM OF YOUR OWN PRIVATE ISLAND? HOW ABOUT 8 OF THEM? 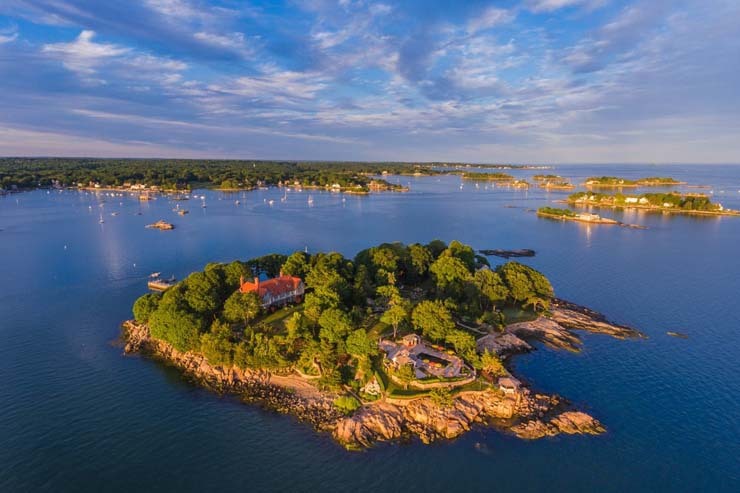 On a tranquil and protected stretch of Connecticut coastline, the Thimble Islands are one of the rarest collections of such on the Eastern Seaboard. Over two decades they were acquired, restored, updated and expanded. 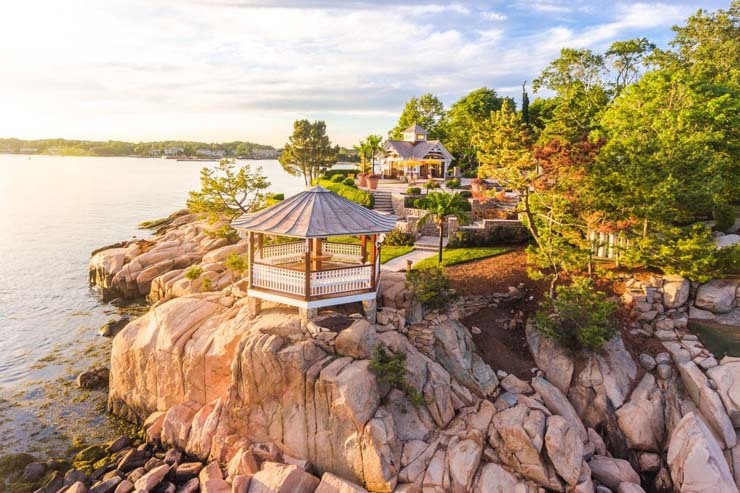 A total of 8 private islands with 8 separate residences, multiple guest houses & outbuildings. 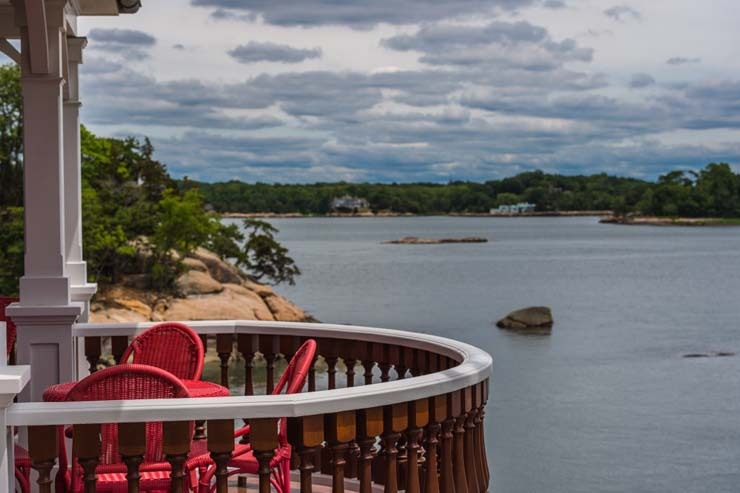 One with an historic Victorian home with guest and staff quarters that features a private commercial-grade dock and landing service the islands for guests. 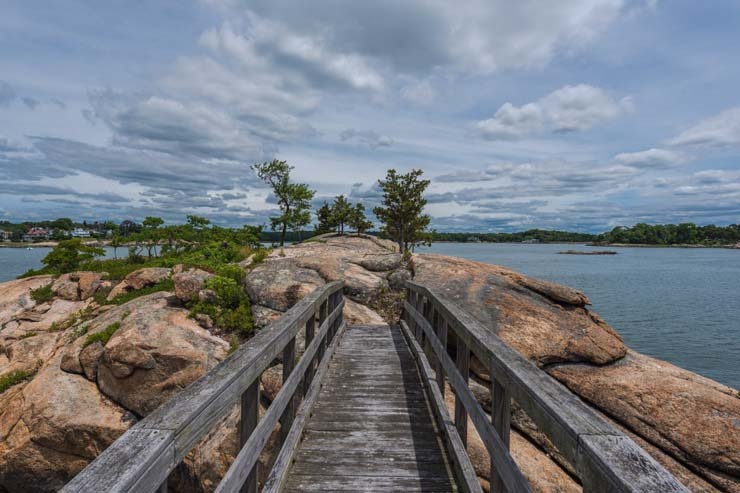 Rogers Island is set high atop an eight-acre island of bedrock beautifully landscaped with rolling lawns formal gardens along the rocky shore. 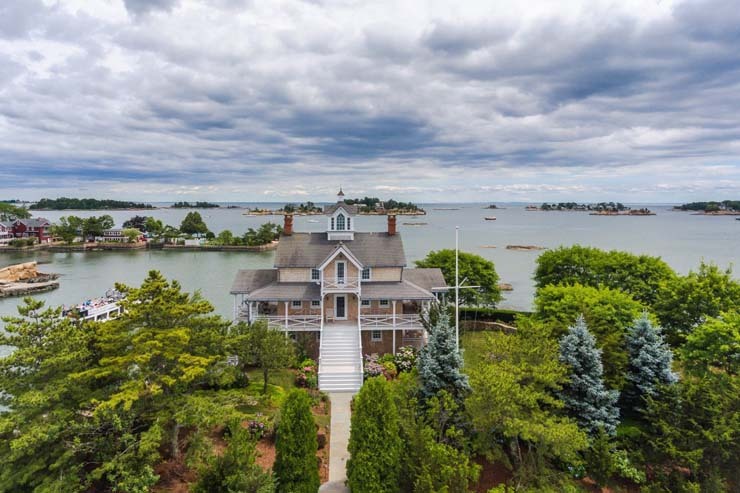 A restored turn-of-the-century manor house sits on the island’s highest point overlooking ¾ of a mile of coastline and out to Long Island Sound. The ten-bedroom estate is complemented by a state-of-the-art pool complex, guest houses, a greenhouse, tennis courts and, a Jack Nicklaus-designed golf hole. 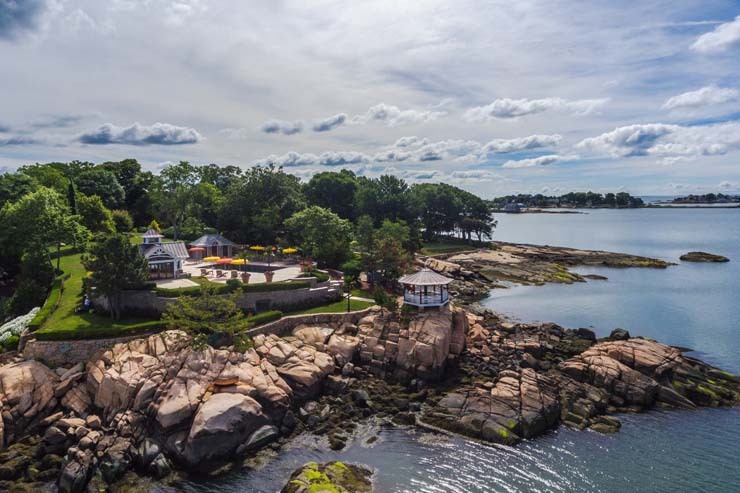 The island estate also offers a private cove with two granite piers along with floating docks that can accommodate larger yachts.